It features an oversize head and a HUGE sweet spot to allow for MAXIMUM FORGIVENESS!! 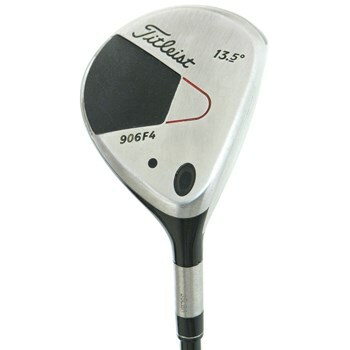 This club is PERFECT FOR GOLFERS OF ALL SKILL LEVELS!! Shallow pear-shaped profile with a lower center of gravity for a higher ball flight. The Multi-Relief Sole provides greater ground clearance at the trailing edge of the sole to minimize turf resistance for better contact.